We're always looking for volunteers, if you're interested in helping your community and neighbors in their time of need contact us to find out more about what you can do to get involved. Clieck here to fill out an application. 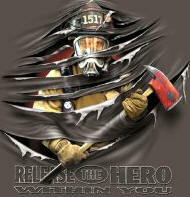 August, 2012: White Plains Fire Department is getting ready to start several initiatives for recruiting. Stay tuned for further information. Please keep in mind that if you've ever wanted to volunteer, but weren't sure what you could offer the fire service, there's always a need and a place for every volunteer. 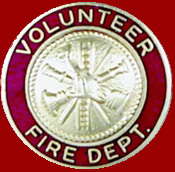 Not every volunteer will run into a burning building, nor does every volunteer desire to do so. There are needs for support personnel with less strenuous, less demanding jobs. There's always a job that needs to be performed. Not every incident requires every volunteer, but having enough volunteers on scene allows each one to focus on their specific task. Every individual has an area they excel in, fire fighting, medical, extrication, incident command or many others, but if that person's focus is broken into multiple areas of an incident they can't perform at their peak, that's where support crews are the most important. Please think about what you can do to help, even if you have no desire to fight a fire, you may be able to volunteer and make a big difference on scene and in our community. We are the family of White Plains Fire Department, we are friends to each other and support each other, if you would like to be part of our family, contact us. With recent high winds and dry conditions, we've experienced several brush / woods fires in our area. We ask that you take into account how quickly a fire can spread when conditions align for fire growth. The best of intentions can lead to disastrous outcome, please don't burn when windy, dry and low humidity conditions present, it can get away from you faster than you think. Many have lost more than just a field when a fire got out of control, many homes and accessory buildings have gone the way of a out of control fire. 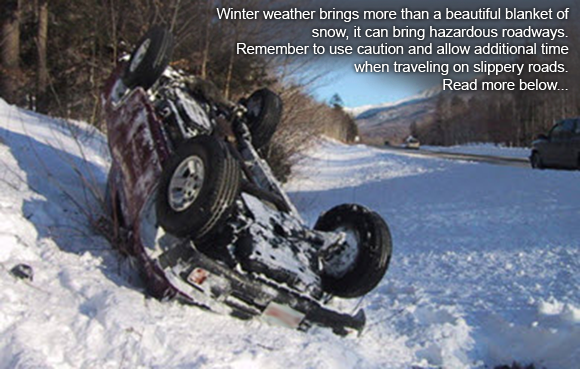 Be safe, be smart, know the risks and make the right decisions, wait for a better day to burn your debris.